Learn about the new market category every HR leader should focus on in 2019. We need to think about the employee experience the way we think about the consumer experience: information is available as needed, we guide people to the right systems and departments, and they can get relevant help at any time. Many companies have adopted full suite HCM systems only to find out they’re still struggling to deliver this exact experience. Can a single platform help address these challenges? 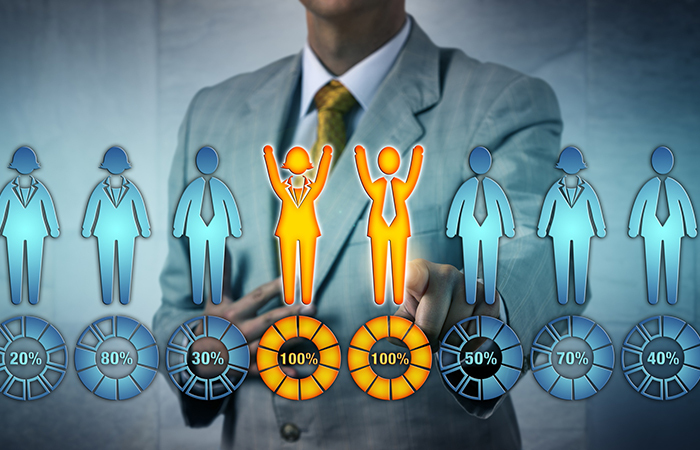 According to leading HR industry analyst Josh Bersin, the answer is yes: a new category of software, the Employee Experience Platform (EEP), is designed for this solution. What is the definition of an employee experience platform? How will it integrate with my other applications, systems and procedures? Why is this a must have in order for my organization to drive a digital employee experience? After the webinar, you’ll get a complimentary copy of Josh Bersin’s latest research: The Employee Experience Platform: A New Market Emerges.